The JPRF has a multi-faceted approach to educational programming. These include undergraduate and graduate student support as well as adult-focused community capacity building and children’s programs. As a research intensive organization, the JPRF seeks to support undergraduate and graduate students by providing opportunities for research in a supportive and mentored environment. 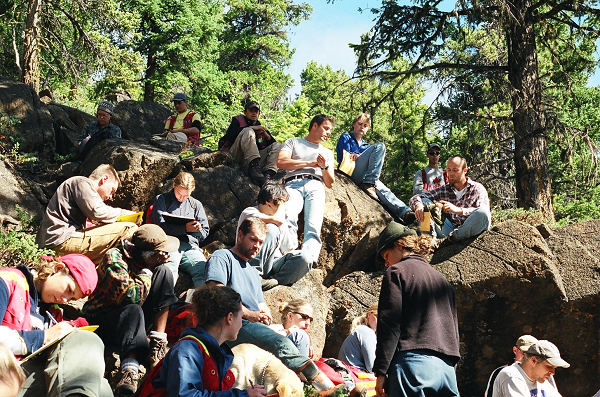 In addition, the JPRF provides facilities and teaching support for field courses as well as support for class field trips and internships. 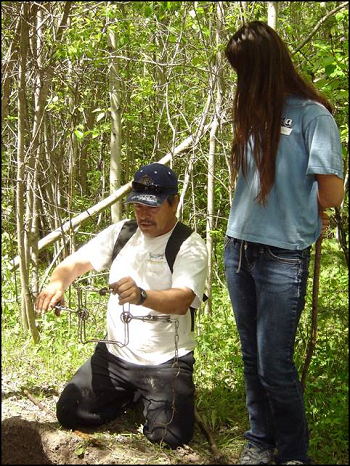 At the comm unity level, the JPRF supports and hosts work experience and mentoring programs to help facilitate access to the natural resource economy. In addition, the JPRF works closely with Chuntoh Education Society (see elementary/highschool education tab) to support and deliver science and cultural programming for local elementary school children.